"His keynote address was the best I ever heard!" 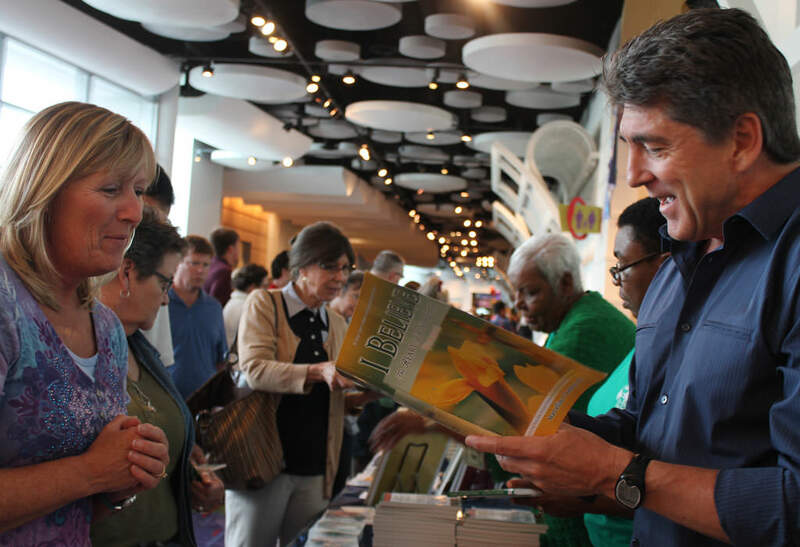 There are hundreds of Catholic speakers available these days. Many among are friends and colleagues who are excellent presenters. 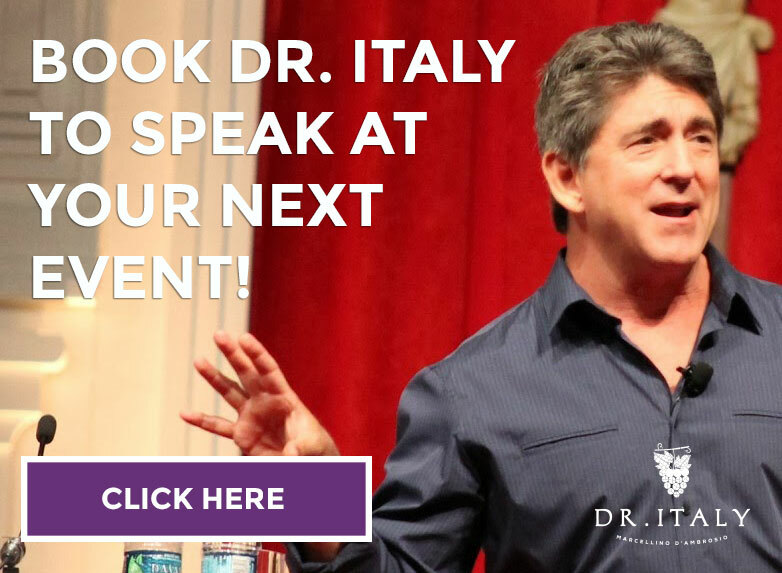 I know how challenging it can be to select the best speaker for a particular event. 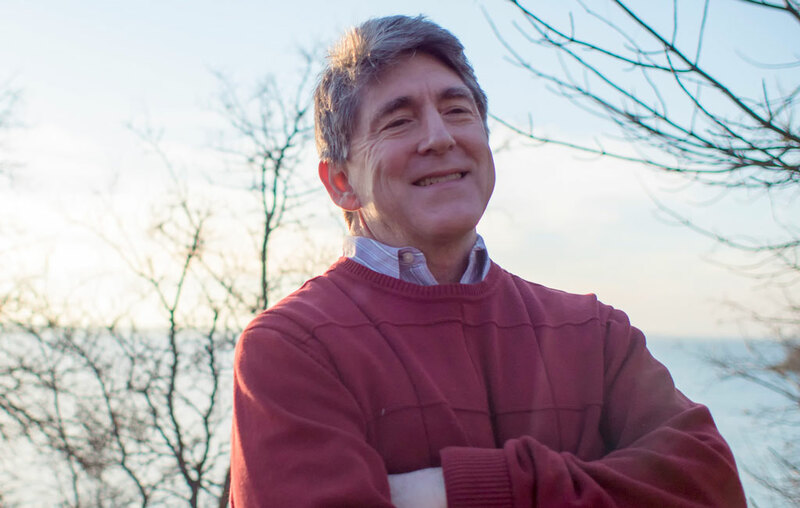 My goal on this page is to provide you with all the information I can to help you decide if I am the best fit for your audience. Thanks for visiting and for considering me. I’m honored! If your event is a public one, an announcement about your event via email to the numerous subscribers to our e-newsletter and our many followers on social media. An engaging, dynamic, presentation focused on practical application of the presentation in the daily lives of the event participants. Follow-up after the event with someone on my team, to make sure your expectations were met and hear if you have an suggestions for improvement. Our weekly e-newsletter will connect your people with timely content on the Crossroads Initiative website to keep them growing long past the event. Some speakers specialize in one particular subject–the Theology of the Body for example. Others specialize in only one talk which is usually their testimony. My uniqueness is really in combining profound content with engaging delivery. I’ve had an extraordinary deep and broad education in theology and ministry. But I began as a performer, I’ve helped raise five children, and I’ve run an international for-profit enterprise and another non-profit corporation. All these experiences cause me to deliver my substantial content in words anyone can understand with a view towards practical application. I present in a way that is at the same time energetic yet relaxed and conversational. 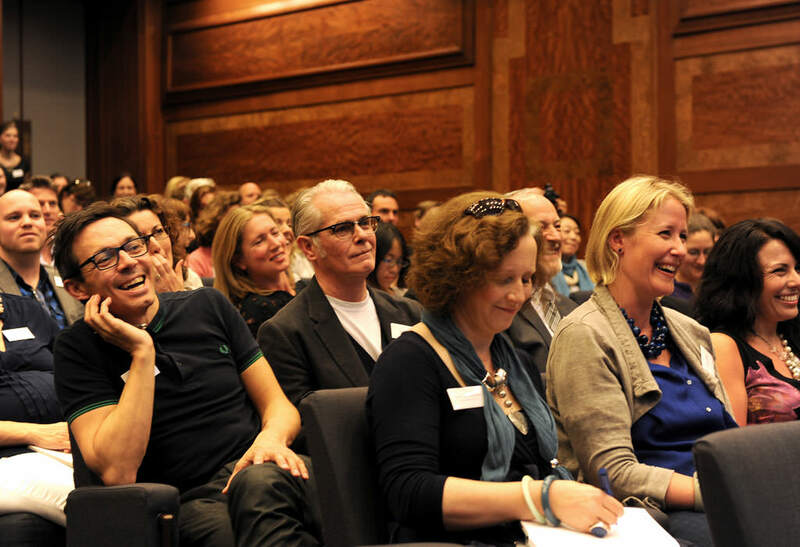 My talks are peppered with humor, stories, and real-life examples that keep the audience engaged and inspired. My goal is that participants walk out with a practical plan for change and continued growth. Topics have ranged from Marriage and Family to prayer and sacraments to why the history of the Church is relevant to the many challenges of conversion, discipleship, and evangelization people experience today. My years of University teaching at Loyola, the University of Dallas and now, at the Catholic Distance University plus my work in youth, Hispanic, and evangelization ministy have stretched me to be able to address many a wide variety of issues. But really, it all comes down to the call to ongoing discipleship– to help move each person down the road of living more passionately as a follower of Jesus Christ and sharing his gospel of mercy more effectively. For some of my most frequently requested talks, view here. Thanks again for considering me for your event. If you’d like to take the next step, let’s get the conversation started. Someone on our team will get back with you right away. 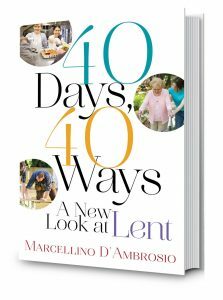 Get the most out of this Lent with Dr. Italy’s latest book, 40 Days, 40 Ways: A New Look at Lent. Get your autographed copy here!